It’s not a crowded beach. It’s a very small beach. There is one hotel, two modest motels, an amazing pizza parlor and a bar that’s situated in the trees. I sleep on the third floor where mornings are fragile and still until, full of sleep, I wake to the sound of waves caressing the shore as the scent of coffee and fresh bagels fill the air. This is my hideout. A place I often go in Summer, to sit in the sun, swim in the ocean and try catch a glimpse of the extraordinary. A miracle that happens every year– nestled in the midst of a breathy sea breeze, miles of warm sand and a gentle, lapping tide. The place where the turtles are. Hatched onto their now home-beach, they will live their entire lives in the ocean, returning to these same shores to perpetuate life’s cycle. I wanted to scoop them up for a quick cuddle the moment I saw their tiny shelled bodies with flippers scrambling and help them into sunset waves- but instead I decided to watch from a short distance and fancy myself privileged to be a part of such an organic, natural wonder. How remarkably magical and enchanting they really are! Finally… the turtles. 🙂 They are cute and nice shots. What amazing photos of sea turtles — and what a pleasant description of the beach experience. Obviously you (and your camera lens) have an artistic eye for such beauty and life in motion. 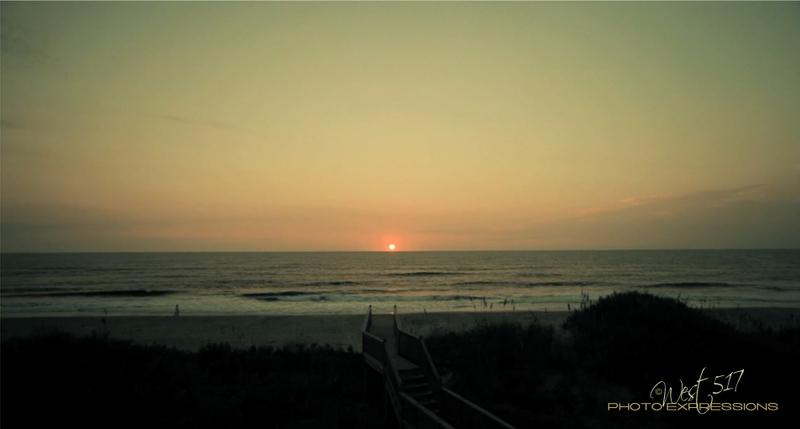 There is nothing exactly like th ebeauty and life of a seashore. Please keep them coming! Sounds like a perfect getaway with the added thrill of the turtles! Love your words, poetic and calming. Great photos of the little hatchlings, such a long and adventurous life awaits them. I like the new theme too, roomy and clean. So wonderful that you can see this happen “live”! Would you tell me where this is? I promise not to tell anyone. I would just love to experience your words, your images. I am glad you did not “cuddle” with the turtles. Just watch and be a part of their life cycle from a distance. That is best, I think! How favored, you are! My parents took us down to Disneyworld when I was around 6. All I remember is these huge cockroaches on the pathway near our hotel (in Disneyworld). Maybe they were only animatronic bugs. Sounds like a wonderful place, a place where one can just slow down…like a turtle, lol! 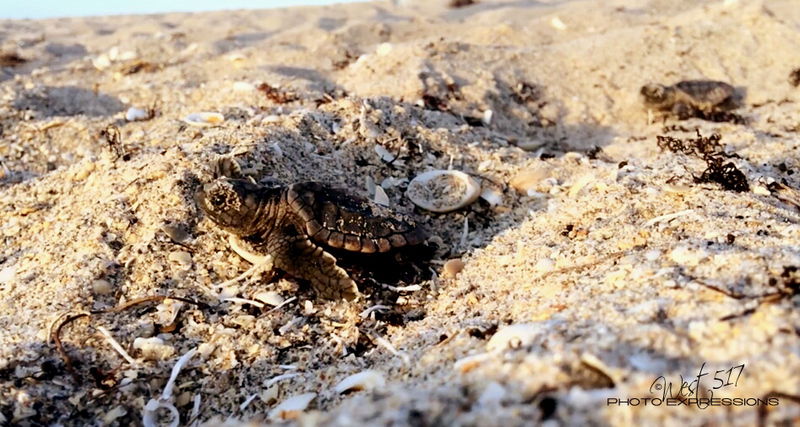 I just left a note on another blog that I don’t care much for the beach (I’m a desert boy), but if I got a chance to watch the turtles hatch and make their way to the sea, that would be well worth a trip to the beach. Fantastic turtle coverage and wonderful poetic prose. Photos of rattlesnakes, boa constrictor, pythons, bull snakes, garter snakes, whip snakes and hognose snakes have all been included in my blog over the years. I also have photos of turtles, but they are the garden variety sliders and snapping turtles. No sea turtles for me so far. Turtles are not multi-dimentional like snakes, and have the reputations of being slow, and personable. Although, you might like a nice calm boa constrictor. Beautiful prose, and photos, West! Glad to hear you have such a beautiful, peaceful hideaway. A lovely piece of writing and a fitting tribute to the place and, of course, the turtles. What is truly remarkable is these glimpses you give of us your world: a beautiful, exquisite place. nice little ones! It seems they know where to go. 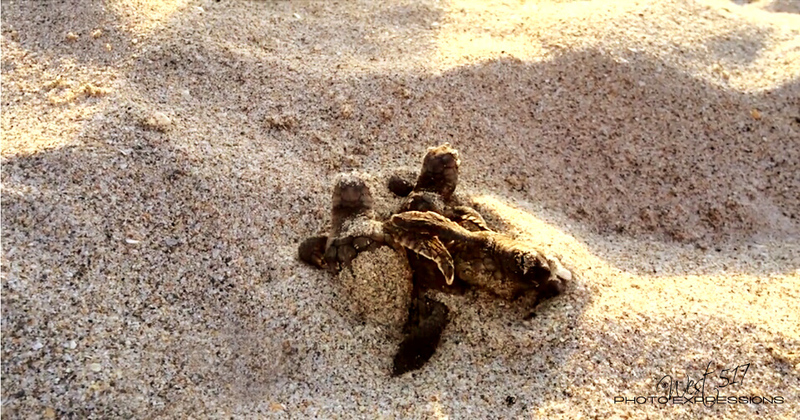 What a paradise – coffee, beach and baby turtles! Great post with wonderful photos of baby turtles! I got the scent stuck in my nostrils… nice. Have always wanted to experience this. Kath. Thank you so much Dean! 🙂 …may I ask, do you live in FL? Wow! Gorgeous post! Turtles rule! How amazing to see these turtles! The struggle for life is at all levels. An incredible opening paragraph ~ and how much I’d love to be able to experience such a place like this. Great writing, and to wake seeing such a sight as the opening shot, not bad at all especially given that to end the day you get to visit a “bar that’s situated in the trees” Everyone needs an oasis in life, and all of this is nothing in comparison to the turtles 🙂 What an amazing place and history ~ must be magic watching those little guys wake-up and make their escape back to the ocean (where we all belong). Cheers to a great weekend! Awww thx!! I need to do better and post more ~ so, if I undersand right its just 1 pic a day? Yes, with a few words, a story, a poem! Lovely.Well done this post is very interesting. How wonderful to be able to witness this! These are beautiful photos from West517. I hope you will click the link to read the entire post. A recurring miracle, West. And you were there. Ahhhhhhhh. Life is good, yes. Bello!! y Bellas!! By the seascape I think that is in the Atlantic 🙂 so I continue guessing where are you from 😉 Have a nice day!! Oh how precious and well photographed! I know this may seem like an incredibly odd question but do you ever wonder what turtles dream about when they sleep? I have not seen you around for a while. Where have you been hiding? Do that! I have missed your photos! A rare scene. and well captured. Unfortunately in many places of the world the eggs are harvested and sold on the black market. You’re lucky to witness that. I was too a long time ago on a kenya beach. 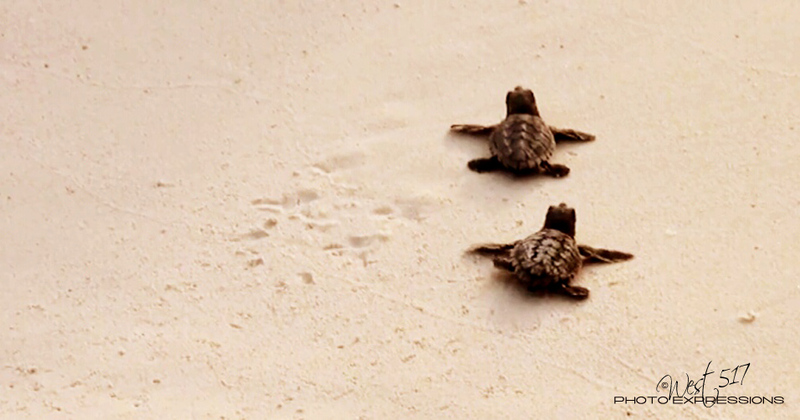 We could watch the little turtles escape from the sand and “run” to the sea. Where many “birds of prey” or large fish are waiting for them. But some do make it.